Weddings hotels in Opatija are an excellent choice thanks to their impeccable service and the town’s breathtaking sea backdrop. Liburnia Riviera Hotels offer some of the best accommodations for weddings in Opatija. 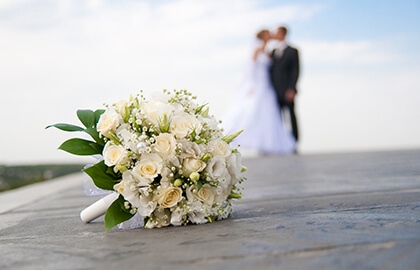 Opatija is a place where lasting memories are created, and the staffs of the town's wedding hotels are more than ready and able to provide you with a wonderful experience. The Adriatic Sea background and the town’s elegant surroundings supply ideal wedding ceremony settings. And finding a perfect spot for photo opportunities is an easy task. Take advantage of the hotels' outdoor terraces, poolside venues and even rooftops for VIP occasions. The grand halls of the hotels can offer a feast of traditional culinary dishes for the reception. The extensive wine lists feature top regional and international selections. 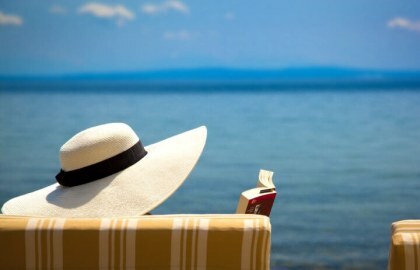 Opatija's unique locations, facilities and friendly service will exceed your expectations. So book your wedding with Liburnia Riviera Hotels today. The first hotel along the Adriatic, Remisens Premium Hotel Kvarner is seen as the standard for elegance and sophistication in Opatija. The hotel is perfect for weddings and conferences. 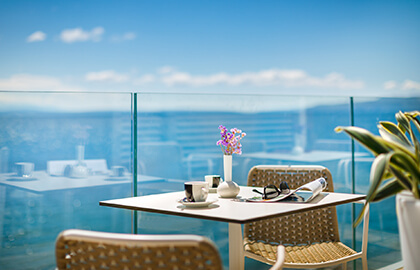 The Remisens Premium Heritage Hotel Imperial, renovated in 2018, was the second hotel built on the Croatian coast; it is located in the vicinity of the most famous landmarks of Opatija and offers high-quality service and modern congress facilities. Remisens Premium Hotel Ambasador offers stylish, modern rooms, as well as suites and family rooms. 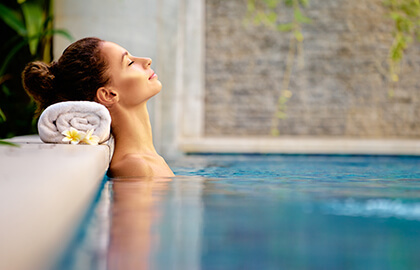 Enjoy great service and excellent amenities such as a wellness center in a seafront setting. 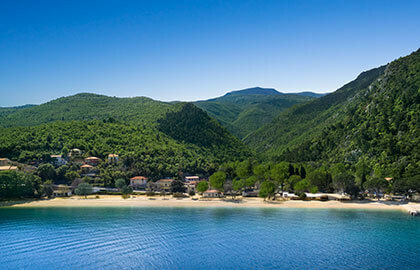 Remisens Hotel Excelsior is surrounded by a lush park along Lovran’s seafront. The hotel's offerings and services are ideal for the perfect family vacation or for weddings and conferences. The Smart Selection Hotel Lungomare Opatija (ex Residenz), renovated in 2018, offers accommodation right by the sea. It’s located in a central position in the immediate vicinity of the beach, just a few steps from the centre of town.